5 proven tips to success : Mathematics of love’ suggests the first 37% of your dating prospects won’t be worth your effort. LONDON — Of the quest to find true love, it is a well-used adage that one must kiss a few frogs before meeting a prince. And it would appear this theory is accurate, after a mathematician came up with a formula to find a perfect mate. 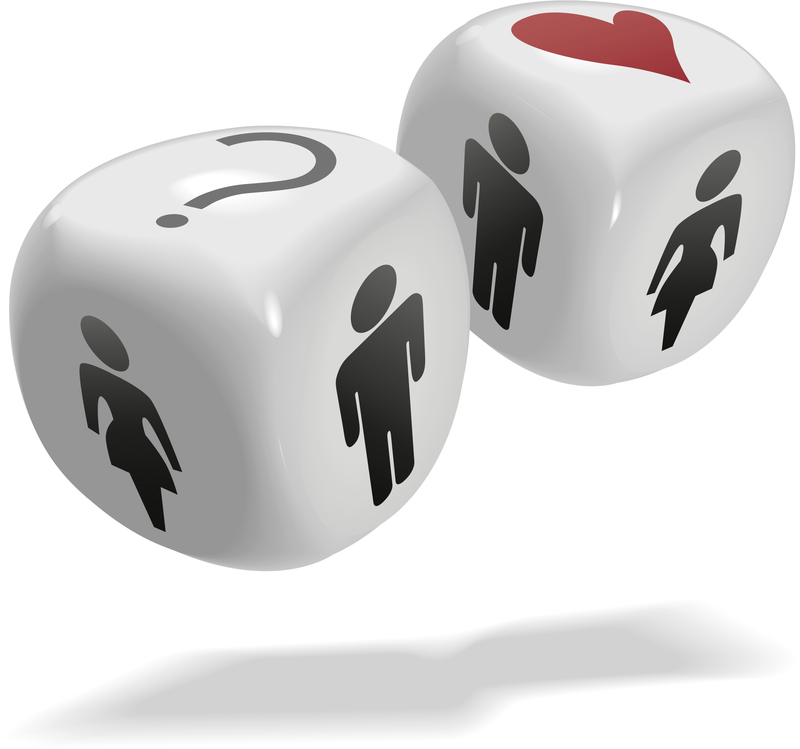 Dr. Hannah Fry, a mathematician at University College London, has developed a practical theory for love that involves ruling out anyone you meet in the first 37% of your dating life. Continue reading 5 proven tips to success : Mathematics of love’ suggests the first 37% of your dating prospects won’t be worth your effort. Posted on April 1, 2015 April 1, 2015 Categories Dating statsTags Dating tipsLeave a comment on 5 proven tips to success : Mathematics of love’ suggests the first 37% of your dating prospects won’t be worth your effort.